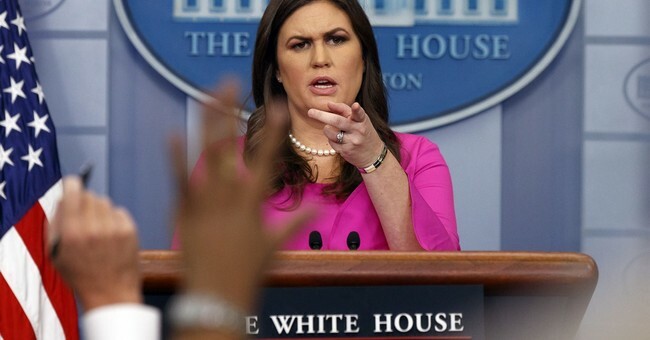 Following the White House Press briefing Tuesday, April Ryan, a CNN contributor and White House reporter for American Urban Radio Networks, could be heard asking White House Press Secretary Sarah Huckabee Sanders, "Sarah, does this administration believe slavery is wrong?" Sanders did not respond to Ryan’s question or any of the questions that were yelled at her during her closing comments. Ryan, who has clashed in the past with former White House Press Secretary Sean Spicer, tweeted that there were “crickets” in response to her question.